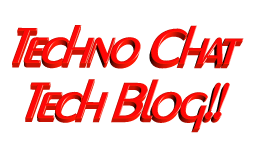 Cleanup disabled users from AD Group/s | Techno Chat|Tech Blog!! This entry was posted in Admin Tools, PowerShell, Scripts, Server, Windows and tagged AD Cleanup via PowerShell, Cleaning Up Obsolete User, Disabled accounts in SharePoint, Remove disabled accounts from groups, Remove disabled users from all distribution groups. Bookmark the permalink.